France is renowned for its abundance of style, from clothing to cuisine, there’s always some beautiful aesthetic to admire. While you may not be able to recreate the stunning exteriors of the Belle Epoque in your British or American home, you can easily add a little je ne sais quoi to your interiors. Here are a few ideas to get you started en route to success. Isn’t this just a fab word?! If you’re familiar with French design, you’re probably familiar with the concept of an “atelier”. An atelier is essentially a workshop or studio and is a great excuse to bring in some simple utilitarian style. If you have a creative flair, why not try create a beautiful atelier space of your own? 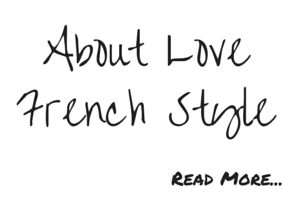 At Love French Style blog we love the glazed aluminium panels readily available from DIY stores to create room separations. This is a great way to keep your living space tidy by separating off your work area behind a closed door! A natural place to create a bijoux space in in the loft. So, if you have room on the top floor of your home then this could be the perfect place to add another room, or even your atelier space. After a clear out, call in the help of a specialist company such as Empire Lofts to carry out a loft conversion. For a truly French finish to this converted room, get a skylight installed. Skylights flood rooms with natural lighting, perfect for working through most hours of the day, regardless of weather conditions and amazing for watching the night sky. We have taken so much inspiration over the years from places like Ile de Ré on the Atlantic Coast in France where living space can be compact! This can encourage your creative side though, working out how to make the best of a small space means maximising on storage and creating the illusion of space even when there isn’t truly very much of it! Studio layouts are really popular in France, as the only option is to combine your living, cooking, and dining spaces. Minimalism is employed to avoid clutter and a messy appearance. Consider implementing these concepts into your own design! Boring as it may sound, adding symmetry to your room design adds instant glam in our view. Start with lamps and one to each end of your sideboard and see the difference it makes. The same effect can be achieved with chairs, candle holders or even in the way you display items in storage units. A brilliant, large rug can really pull a design scheme together. Placed in the middle of your room with just the toes of your furniture on each edge, a rug can create a room within a room and add colour and warmth at the same time. To create an inspiring French style room I would always advocate moving around the objects you already own before going out and buying yet more new things. Just by grouping pieces together in a different way, keeping pictures at the same height in your room and being conscious of adding depth with texture and fabric you can work wonders. Finally, talking of fabric, there’s none that shouts French more than heavy duty linen. Giving a distinctly franco-feel, French linen is one of those essentials that can instantly change the look and feel of your space. 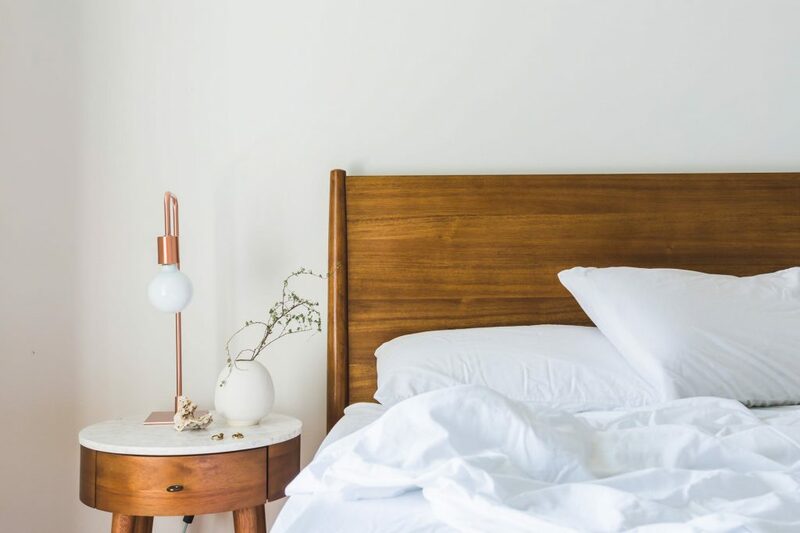 It can easily be incorporated into your design through your bedding, it’s a simple fabric to work with, as it doesn’t require ironing and the slightly crumpled look only serves to improve with age and give any space a laid-back yet aesthetically appealing look. It also comes in an array of subtle and soothing colours, such as natural, pink blush, and soft grey.